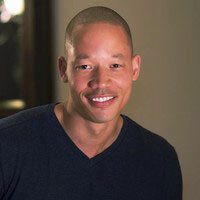 Justin Winthers is known by insiders as the “marketer’s marketer.” He’s one of the most sought-after business growth, lead generation and conversion consultants in the Washington, D.C., region and online. He’s famous for taking businesses from losing money to wild profitability in a matter of days — without business owners and entrepreneurs killing themselves in the process. Justin and his business partner Vince Harris are lead-generation experts in the real estate investor niche and the masterminds behind REIRail.com — the No. 1 lead-generation platform for real estate investors. Justin has expert knowledge in technology, marketing and copywriting.